The Bath office of West of England law firm Mogers Drewett is supporting one of the region’s up-and-coming film companies as it prepares for the world premiere of its latest production. Bristol-based Early Day Films’ first feature film Bait has been selected for Berlinale 2019 (the Berlin International Film Festival) and is the only UK production chosen for its Forum, where it will have its first screening tomorrow. The company was founded by Kate Byers and Linn Waite, the co-producers of the BAFTA-winning short film September. Its roster of short films has proved successful on the international festival circuit. Mogers Drewett is sponsoring Early Day Films’ latest production Hard, Cracked the Wind, a ghost story being filmed in rural Cornwall, by supplying funding for its post-production. It has also helped create Early Day Films’ project investment and sponsorship structure – an innovative and forward-thinking business strategy in the film industry which was led by Mogers Drewett corporate commercial partner Tom Webb, who advised on the business agreements and supported Kate and Linn throughout the process. Mogers Drewett managing partner Steven Treharne said: “Supporting our region’s continued growth and local talent is something that we’re passionate about and, along with Early Day Films, we’re driven to explore innovative approaches. 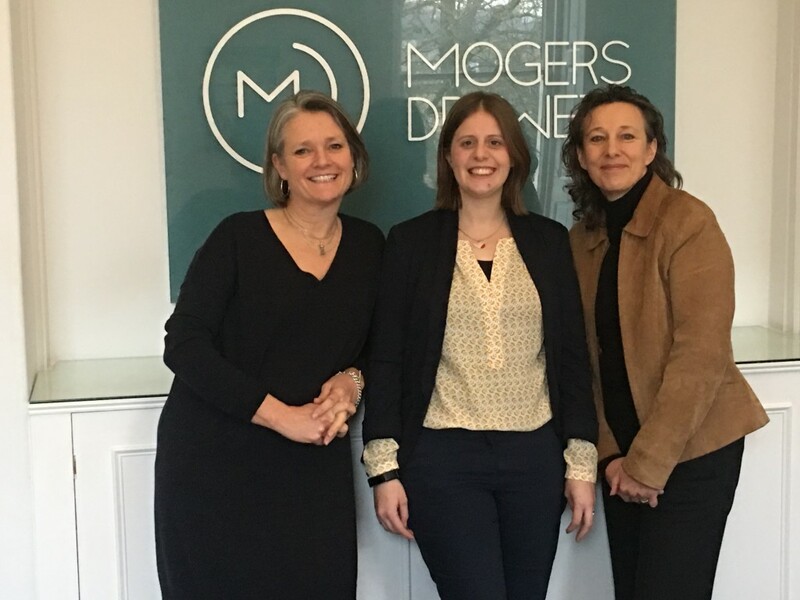 Kate Byers said it was invaluable as independent film producers to have the expertise of Mogers Drewett and its team in building the business. Mogers Drewett also has offices in Wells and Sherborne.